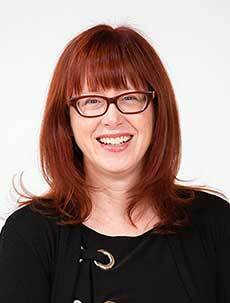 Ask A Scenic Acres MARKET EXPERT! 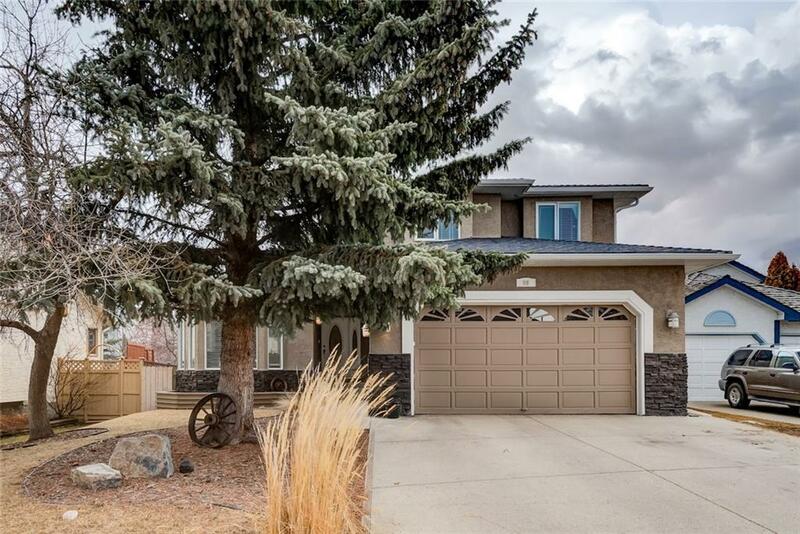 DESCRIPTION This beautiful estate home features over 3700 sqft of developed living space and is located across the street from ravine pathways in one of Scenic Acres most sought after areas. Stepping through the doorway you will immediately notice the soaring vaulted ceilings and distressed hardwood floors that transition from the living room to the dining area. The chef's dream kitchen is spacious, perfect for entertaining, and has recently updated granite, cabinets, backsplash, pot lights and cooktop. The functional main floor layout is complete with breakfast nook, family room with cozy gas fireplace, and office/den adjacent to the entry way. Upstairs you will find 4 bedrooms including the king sized master retreat with 5pc ensuite, dressing area, and walk-in closet. The basement is fully finished with 2 additional bedrooms, 4 pc bath, large rec room and ample storage. Furnace and 2 hot water tanks replaced in 2016. An extra deep garage, new sump pump, and great backyard round out this impressive home. 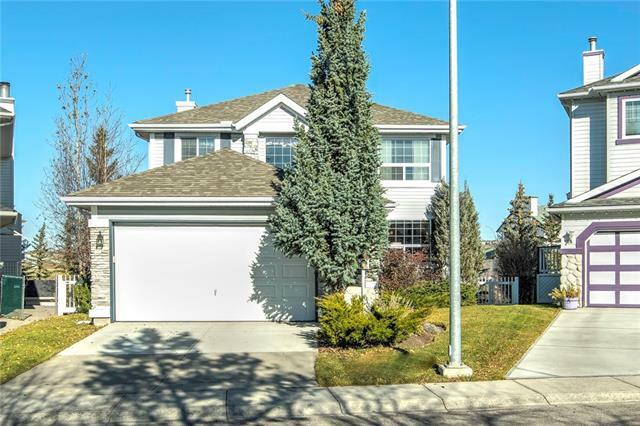 88 Scandia Hl Nw, Calgary, Alberta, MLS® C4238470 T3L 1T9 is a Detached, 6 bedrooms, 4 bathrooms, approximately 2,552 Sq. Ft. Listing price 684,900.00. This property was built in 1989.